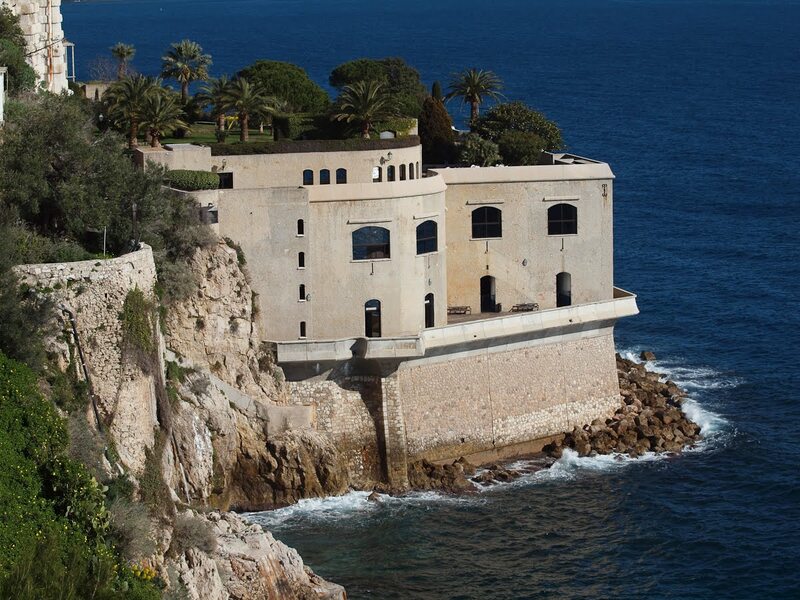 When you visit le rocher, this is where you end up after parking your car. You can take a lift to the level of the gardens on top but it's also nice to come out where you see the benches and walk up steps past the old washhouse. Steffe, you just go up in the lifts. They are all over Monaco, taking you from one level to another. And also loads of steps of course! No wonder you stay in shape! Looks like a million Euro view from there - but be careful not to make a wrong turn and end up in the water! I have been trying to find where I posted photos of the Old Washhouse, Gailsman. Most French towns and villages have an open air place where the women of the town used to wash their clothes and linens. Monaco is no different. Of course it's not used now! And anyway it was never in the sea. As I said you walk up steps past the old washhouse - so it's far higher than the sea. Hope that explains it.